A small gift can make a huge difference in providing transformational nature connection experiences to all families. 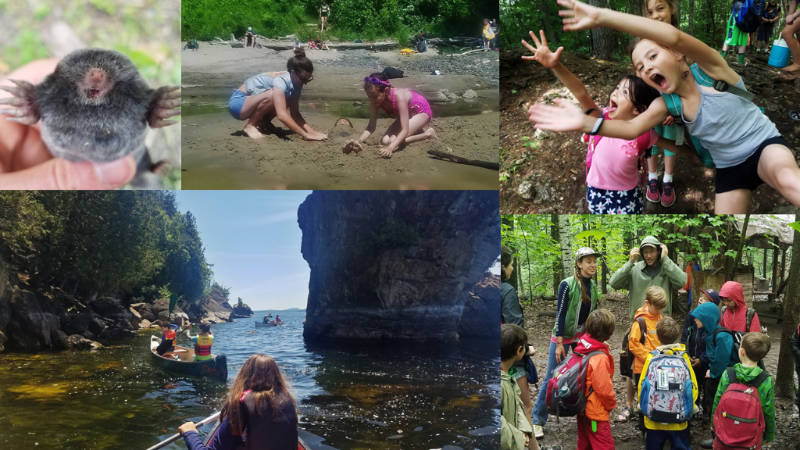 Your donation helps us buy materials for teaching nature based crafts and survival skills, rent vans to take expeditions on the Long Trail and fishing spots, and help support all families in getting their kids out into the woods to explore, play, sing, and learn. Crow’s Path is a 501(c)(3) non-profit. Youth programs are back underway this week, with Waystones Afterschool Program starting Feb 5 and Field School Feb 6/7/8. The mentors are looking forward to the snowy (or splashy?) conditions ahead! 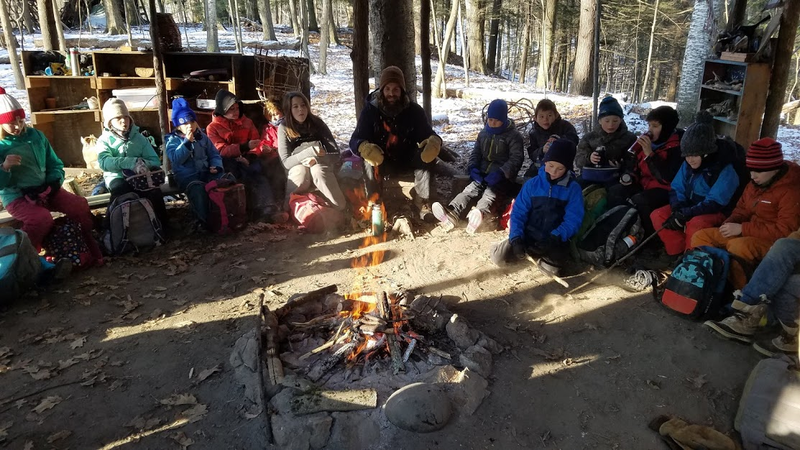 We can’t wait to reconnect with our sit spots, blow some new bow drill coals into flame, and share fresh stories and songs around the fire. M-W Winter Survival will emphasize winter survival techniques and being at home in the winter woods. We’ll build a quinzhee and other snow shelters, make winter teas, practice our fire-making skills, build heat reflectors, and of course track! We’ll also find our way to the best sledding spots and explore all the secret corners of Rock Point! 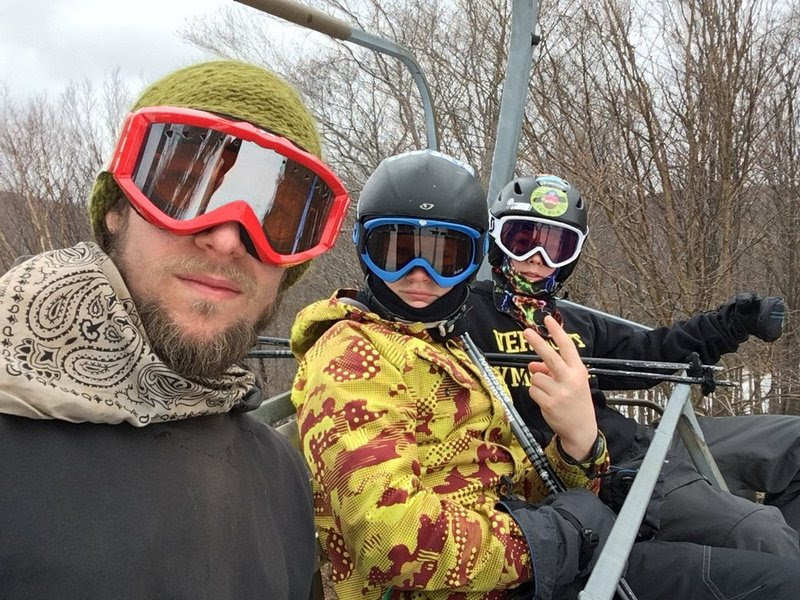 TH-F Crow’s Path and Powe Snowboards partner once again for Winter Thrival, where we’ll take to the slopes and explore, shred, and appreciate the beauty of winter at Bolton Valley, one of Vermont’s hidden gems. 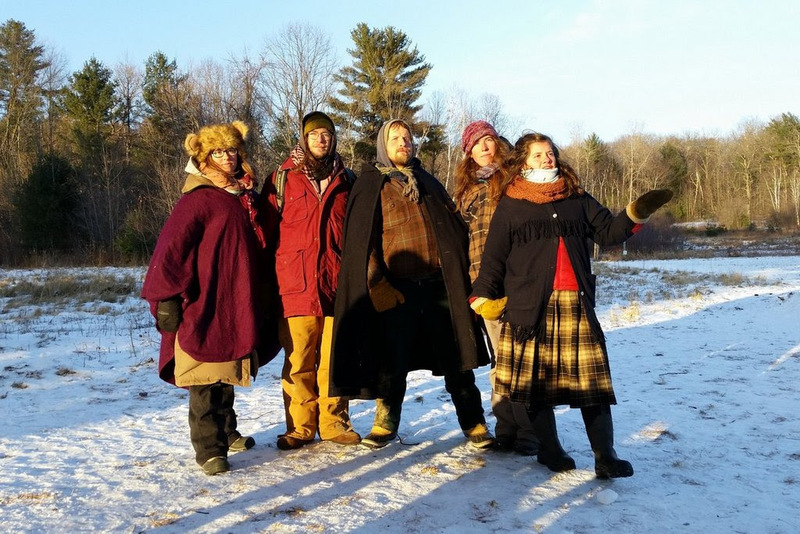 During this week we’ll be learning how to thrive in winter elements and about the ecology of Bolton Valley, and of course, exploring the slopes. Check out this VIDEO from last year’s Winter Thrival! In Forts & Fire Gnomes, our 3-day program, we’ll enter the world of Dale, our resident fire gnome, practicing the techniques of fire-making and cooking over an open flame. We’ll also build winter shelters, make wild teas, practice our winter survival skills and follow the footsteps of any creatures making track in the winter snow! April Alive: There’s no better way to celebrate than with the first greens of the year. We’ll explore and harvest plants (e.g. dandelions, cattails, violets, basswood leaves, fiddleheads, wild leeks, and more) that we’ll use on the last day to make amazing pizzas in our cob oven! Spaces are limited, so please register early. We offer a Dozen Themed Camps to choose from. Can’t decide? Sign up for three! Are you an Archer? Whittler? Treasure Hunter? 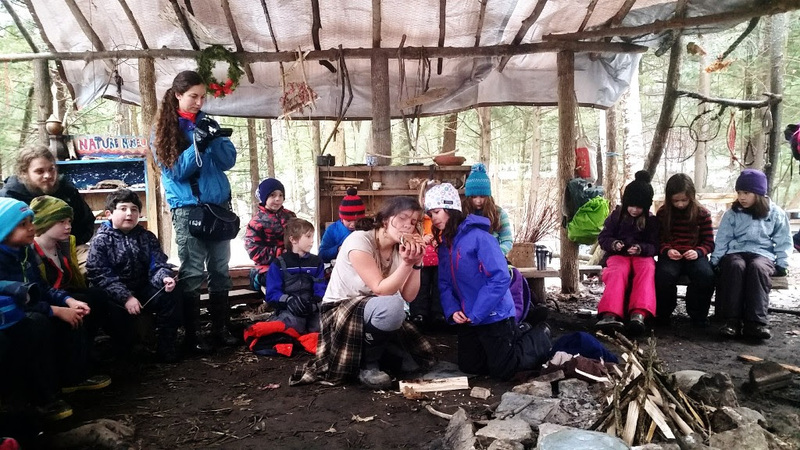 At Prehistoric Homesteading Camp you’ll build shelters, make tools from stones and bones, and so much more. Do you like to play hide & seek games? Join us at Sneaky Scouts camp where you’ll find yourself on stealth missions and building secret forts and camouflage. We’re looking for a year-round Youth Programs Mentor to start with us in June. Know anyone who’d make an awesome addition to the Crow’s Path staff? Please point them towards our job announcement. Applicant review begins Feb 11. 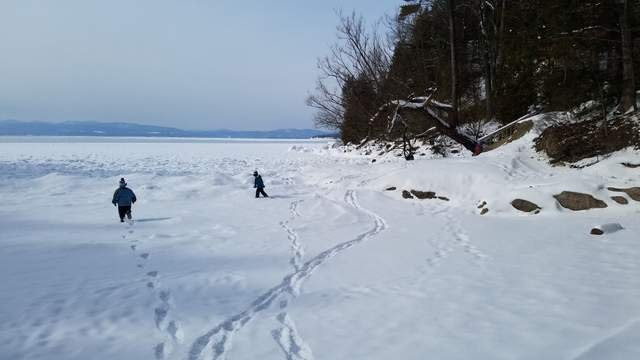 This entry was posted in Events in the Broader Community, Jobs & Internships and tagged Burlington, camp, children, Environment, Job Posting, lake champlain, outdoors, vermont on February 12, 2019 by S.C. Intern.